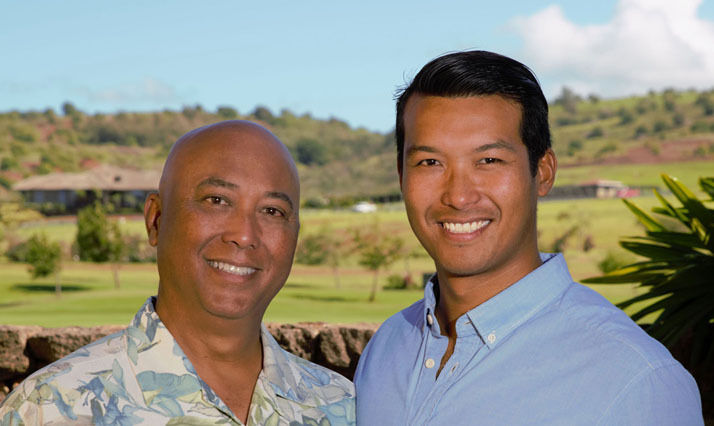 This event will be attended by 5000+ Kauai locals and visitors. Please plan wisely. Lot A will exit on Hoolako and turn right onto Rice Street westbound. Lot B will exit on Kaana and turn left onto Kapule Highway eastbound. Parking lots are reserved for event attendees. Disability Services Available with Notification by June 25, 2014. If you need support or an auxiliary aid because you have a disability, please call (808) 245-7277. 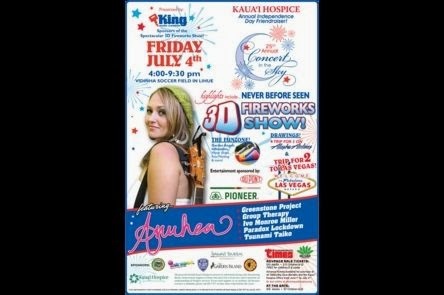 This is a nonprofit fundraising event for Kauai Hospice.